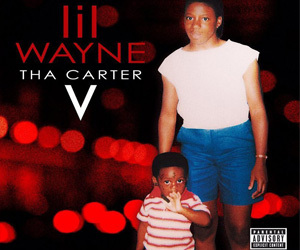 Lil Wayne has been announced as a headliner for this year’s Summerfest, which will be taking place at the American Family Insurance Amphitheater in Milwaukee, Wisconsin on July 7th. 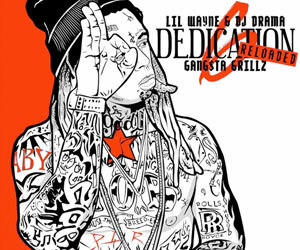 As well as Weezy, there will also be live performances from Snoop Dogg and ScHoolboy Q. If you wish to attend this year’s show, you will be able to purchase your tickets online on Friday, April 12th from 10:00AM on Ticketmaster. You can check out an official flyer for this concert after the jump below! 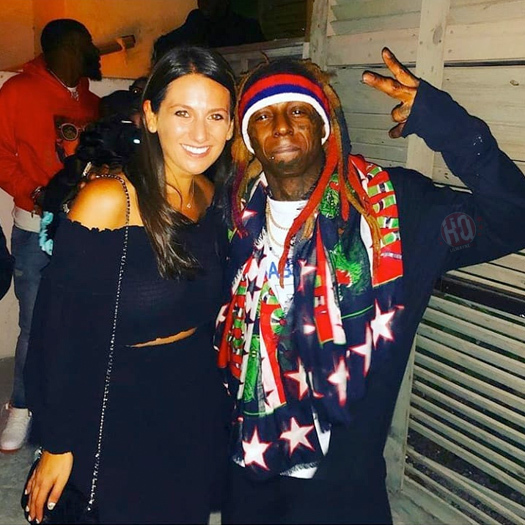 Will you be attending the 2019 Summerfest to see Tunechi live? 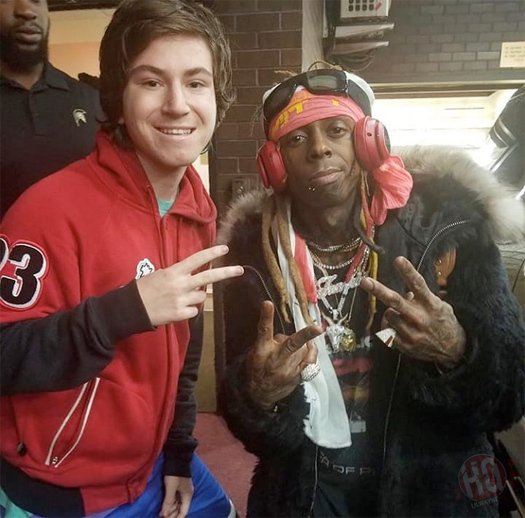 On March 16th, Lil Wayne headlined this year’s Pot Of Gold Music Festival, which took place at the Steele Indian School Park in Phoenix, Arizona. 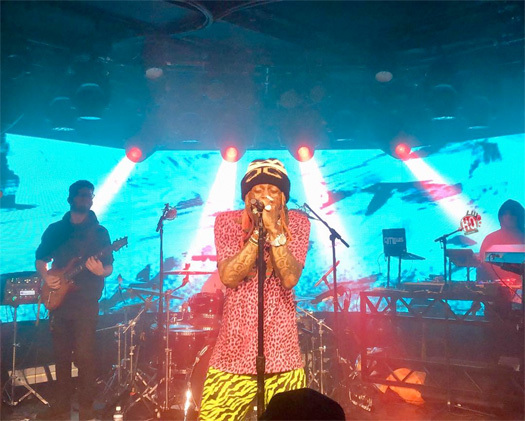 During his set, Tunechi performed “Mona Lisa“, “6 Foot, 7 Foot“, “Pop That“, “Can’t Be Broken“, and plenty more songs live. 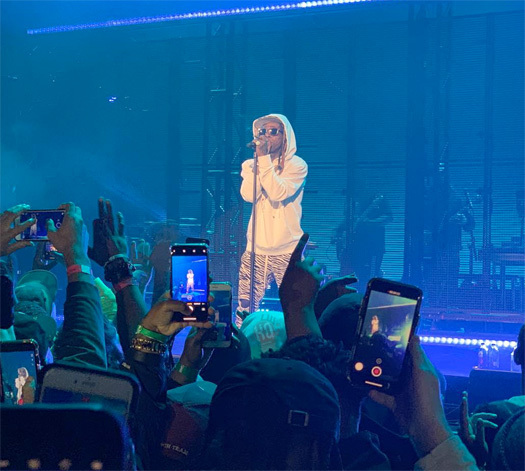 You can check out some footage from Weezy‘s live performance at the 2019 Pot Of Gold Music Festival below! Lil Wayne has been announced as a headliner for this year’s Outside Lands Music & Arts Festival. The festival will be taking place at Golden Gate Park in San Francisco, California over 3 days from August 9th – 11th. As well as Wayne, there will also be live performances from Blink-182, The Lumineers, Flume, Kygo, Anderson .Paak, Leon Bridges, Kacey Musgraves, Childish Gambino, Paul Simon, Twenty One Pilots, Bebe Rexha, Ella Mai, Santigold, PJ Morton, Taylor Bennett, and plenty more. If you wish to attend the 2019 Outside Lands Music & Arts Festival and see the Best Rapper Alive live, tickets will go on sale later today at 10:00AM PT from the festival’s official website! 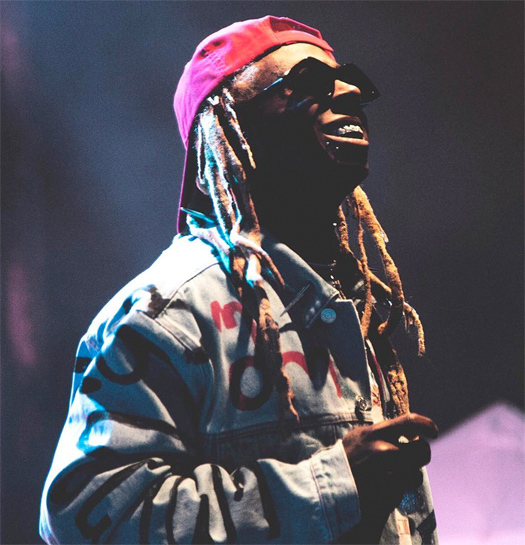 Lil Wayne has been announced as a headliner for the seventh annual JMBLYA music festival, which will take place over 2 days in 2 different cities in Texas. The first concert will take place from Fair Park in Dallas on Friday, May 3rd and the second show will take place at the Circuit Of The Americas in Austin on Saturday, May 4th. As well as Tunechi, there will also be live performances from Travis Scott, Kevin Gates, Gunna, YoungBoy Never Broke Again, Bhad Bhabie, Blueface, City Girls, and more. 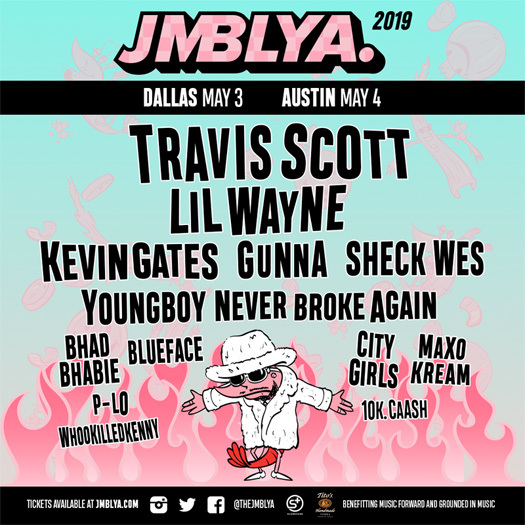 If you wish to attend the 2019 JMBLYA festival, you will be able to purchase your tickets and packages online here this Friday (March 1st) from noon CT. Check out an official flyer above!